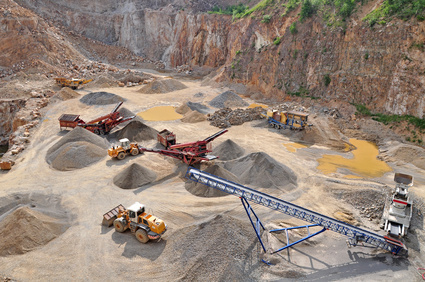 Texas Industrial Rubber and Gasket Company services all types of aggregate facilities from quarries to cement plants. Give us the opportunity to serve you with your plant’s needs and we can ensure quality supplies and service that will exceed your expectations. – Custom Belts with Sidewalls, Cleats, Chevrons, Etc. Subscribe to Texas Industrial Rubber and Gasket Co.